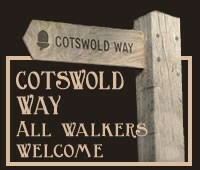 The Majors Retreat pub is lucky enough to be situated on the Cotswold Way. 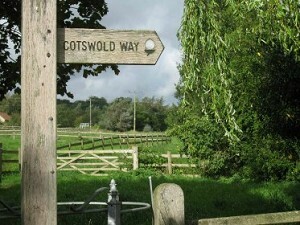 You can spend as little or as long as you like walking on the Cotswold Way National Trail. 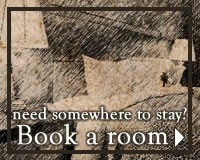 Some choose to take a week or more to walk the whole route between Chipping Campden and Bath and others choose to spend just a day or two enjoying the Trail.